Drawing on Spurgeon's struggles, this is a book to help you get through; to nourish you in His carrying. Christians should have the answers, shouldn't they? Depression affects many people both personally and through the ones we love. 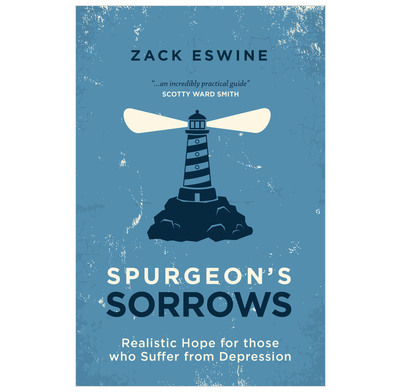 Here Zack Eswine draws from C H Spurgeon, 'the Prince of Preachers' experience to encourage us. What Spurgeon found in his darkness can serve as a light in our own darkness. "sure to be a blessing to many"